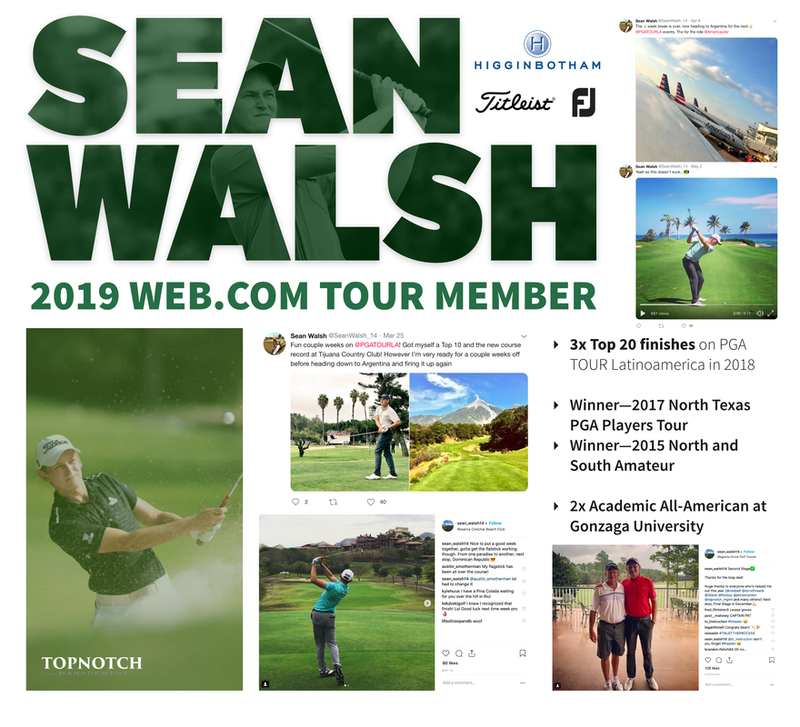 Sean Walsh is an American professional golfer. 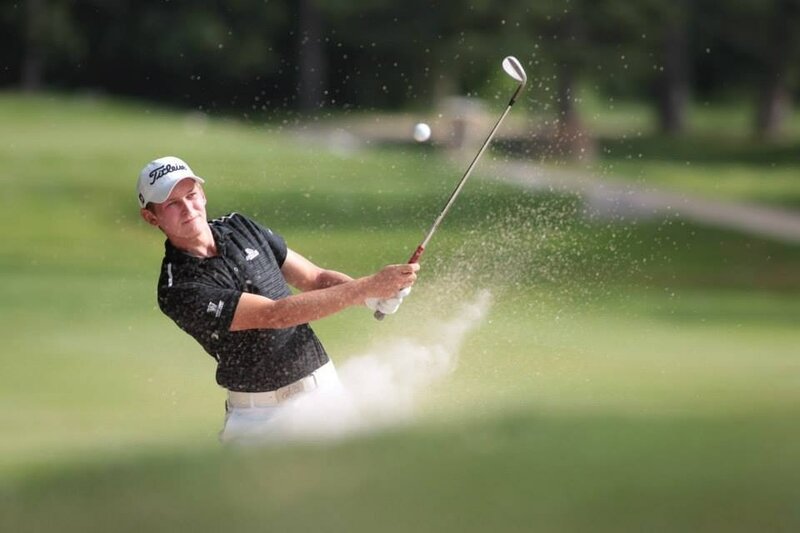 An alumnus of Gonzaga University, he won the 2017 North Texas PGA Players Tour and recorded 3 Top 20 finishes on the 2018 PGA TOUR Latinoamerica. He is a 2019 Web.com Tour member.